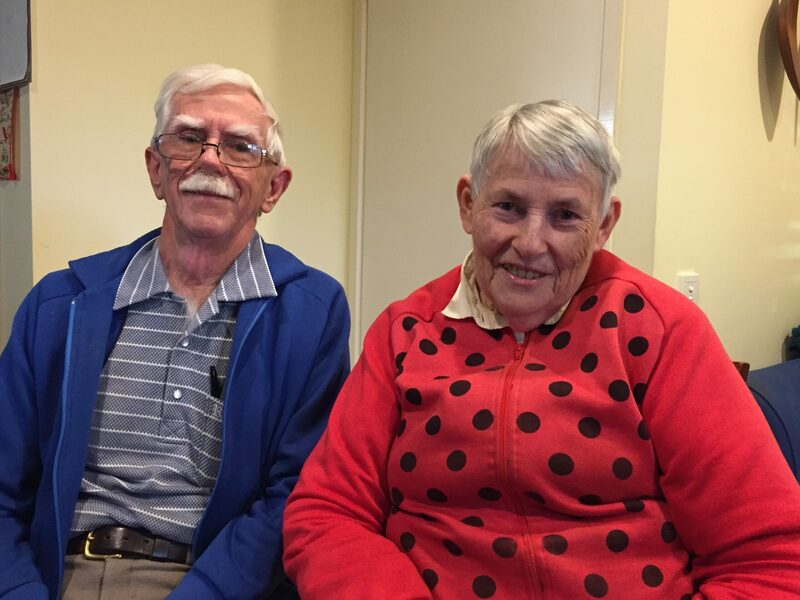 Every August the RNA Showgrounds are like a second home to Jubilee clients Robert and Gwen. The pair started attending the Ekka as teenagers and branch representatives of the Queensland Junior Farmers’ Organisation. In 2017 Robert was honoured for his 50 years’ service as an Agricultural Hall Steward. Gwen also has been there just as long – working, supporting Rob and also in an official capacity since 2001. And Gwen enjoys meeting new people and catching up with old friends. “I like to see the country people and you also get to know people very well,’’ she said.